Following a settlement with the Securities and Exchange Commission (SEC) over his statements on social media, Tesla chief executive Elon Musk has agreed to step down as the company’s chairman. Additionally, both Musk and the company will pay separate $20 million fines. Tesla stock prices soared immediately following the tweet, but they dropped once it became evident that the CEO had not discussed specific deal terms with any source of potential funding. The Commission alleges that Musk’s statement caused significant market disruption. While Musk will be stepping down as board chairman, he will remain the company’s CEO. In a statement over the weekend, SEC chairman Jay Clayton said the conditions of the agreement are in the best interests of U.S. markets and shareholders. “This matter reaffirms an important principle embodied in our disclosure-based federal securities laws. Specifically, when companies and corporate insiders make statements, they must act responsibly, including endeavoring to ensure the statements are not false or misleading and do not omit information a reasonable investor would consider important in making an investment decision,” Clayton said. As part of the settlement, Tesla “agreed to add two new independent directors to its board and monitor the billionaire’s public communications more closely,” according to The Washington Post. Musk will resign as chairman within 45 days and will not be eligible to be re-elected Chairman for three years. 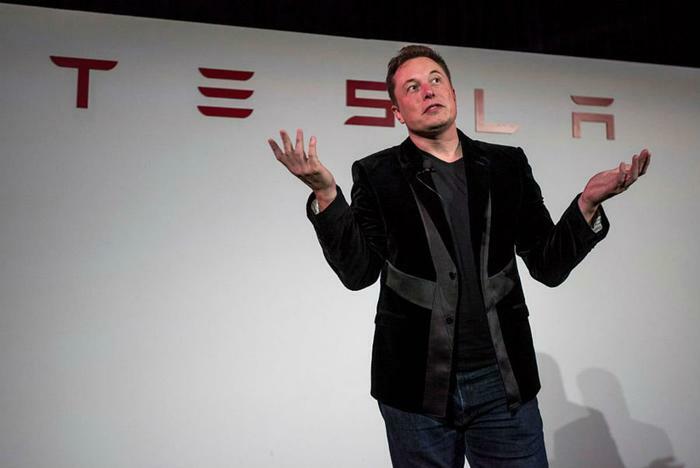 Musk was not required to admit wrongdoing under the terms of the settlement. Last week, the CEO said he was “deeply saddened and disappointed” by the SEC’s “unjustified” legal action.